Maxi Cab Booking Hotline for 6 /7/9 seater, available in 5-15 mins from just $55 per trip. Call our 24hrs booking hotline +65 6200 7759 now for any enquiries or immediate and hassle-free bookings. With our high-tech communication systems, nearest Maxi cabs , Mini bus will be activated to ensure you are Ready to Go Anytime , Anywhere within the next 5-15 minutes upon your booking confirmation depending on time, day and locations. 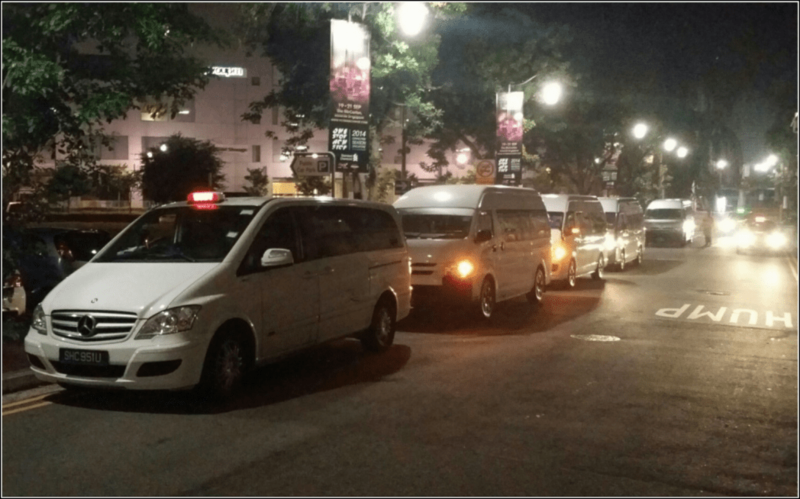 With fleet of exclusive and comfortable Limo cab 4 Seater Mercedes E-Class, or 6 Seater Vellfire / Alphard , Maxi CAB 7 seater Mercedes Viano or 9 seater Hyundai Starec and our 13 seater Toyota Hiace Mini BUS or Party BUS . 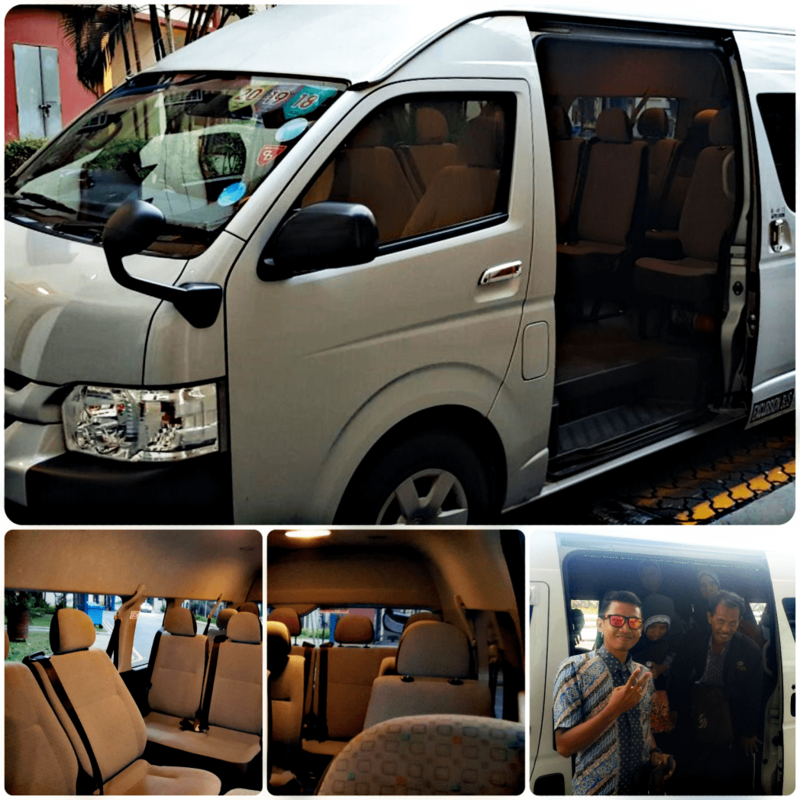 We offers exclusive yet affordable group transportation in Singapore as well as to Malaysia. Fast and Easy maxi cab booking, Call, Comfirm Booking and Enjoy Exclusivity at Affordable Flat Rates. Maxicab Singapore are available 24hrs for immediate and advance bookings to Changi Airport, Ferry Terminals, Marina Cruise Centre, Harbour Front Cruise Centre, Woodlands Train Station and Bus Stations. The 7 Seater large taxi could fit 7 passengers travelling with up to 7 luggage of mix sizes. As for the 13 Seater Mini Bus sits comfortably 9 passengers travelling with up to 12 luggage of mix sizes. We also provides city transfers to Singapore Attractions such as Sentosa Island, Resort World Sentosa, Singapore Flyer, Gardens by the Bay, Singapore Zoo, Night Safari, River Safari, Bird Parks, Marina Bay Sands and many more. Book a maxi cab on hourly basis or just by point to point transfers, with our flexible and the best Maxicab rates in Singapore. Need transportation to Malaysia too? No worries as our services are also available for Malaysia transfers to LEGOLAND, Sanrio Hello Kitty City, The Little Big Club, Angry Bird Park, KSL Mall and to anywhere in Malaysia. Travel safe and in comfort with no worries and hassle-free with MaxiCaBooking SG, our drivers and vehicles are insured and registered legally for all Malaysia transfer so you won’t find yourself in any uncomfortable immigration & custom situations. Equipped with good sound systems and even comes with led TV, no journey are too long and hectic when you have entertainment on board spending quality time with family and friends. Plus all our fleet of limocabs, maxicabs & minibuses are handled by experienced and professional maxicab-limousine drivers, ensuring you a safe, smooth and comfortable ride to all destinations in Singapore and to Malaysia. Book Now and Be Driven in Style Anytime, Anywhere with Us! This entry was posted in maxi cab and tagged Singapore maxi cab hotline, Singapore maxi taxi hotline, singapore maxicab, Singapore maxicab booking, Singapore maxicab booking hotline, singapore maxicab hotline, Singapore Maxicab Rates, singapore maxicab services. Bookmark the permalink.